Fourteen-year-old filmmaker Griffin Loch raised funds to write, produce, and direct his second feature-length film, focusing on the haunting and tragic epidemic of teen suicide. 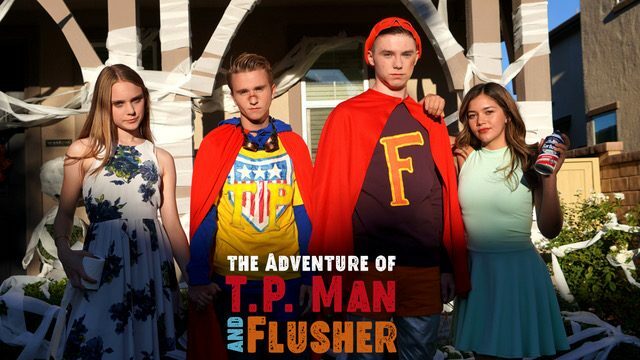 The talented cast in “The Adventure of T.P. 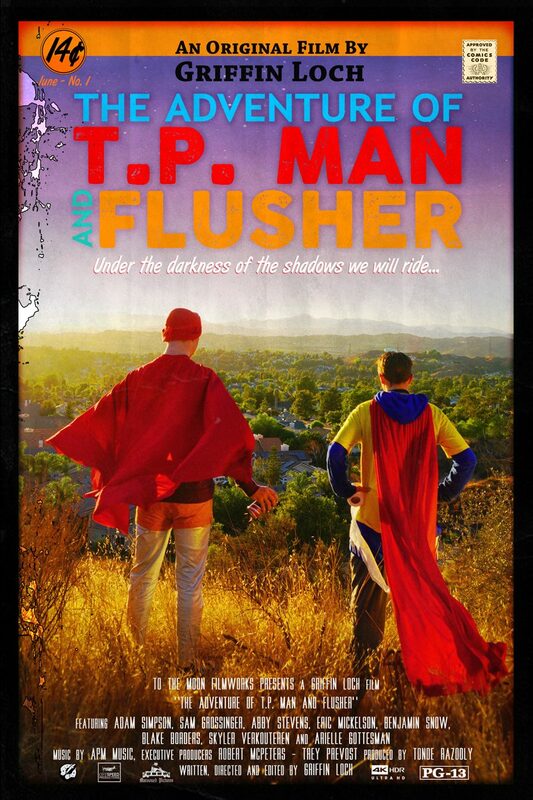 Man and Flusher” tell a true story of deep depression, love, laughter, and friendship. The film will be presented Friday, Feb. 22, from 7-9 p.m. in the Shakespreare Theatre. NOTE: For ages 13+, due to disturbing subject matter, brief violence, and alluded drug use. 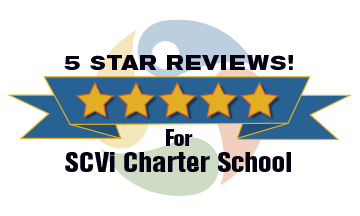 Featuring SCVi learners Arielle Gottesman, Slyer Verkouteren, Adam Simpson, and Sam Grossinger.